Hello everyone, sorry for the slow updates recently. I had planned on another post today, but life has a way of kind of being really getting in the way sometimes. Especially when you're going back to college. I started attending my first university this week. 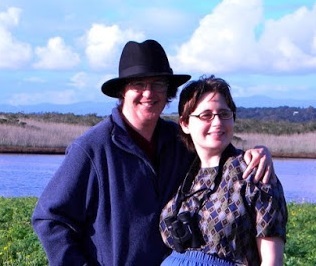 Prior to that the past few weeks have been chaotic with my wife getting a new job. Okay, you've written your latest masterpiece. It's finished. You've got your cover ready, the editor has done their work, the proofreading is finally over, you got a back cover blurb, dedication page, table of contents, etc. In short, your baby is ready too be published. You've only got one thing left to do, make it available. 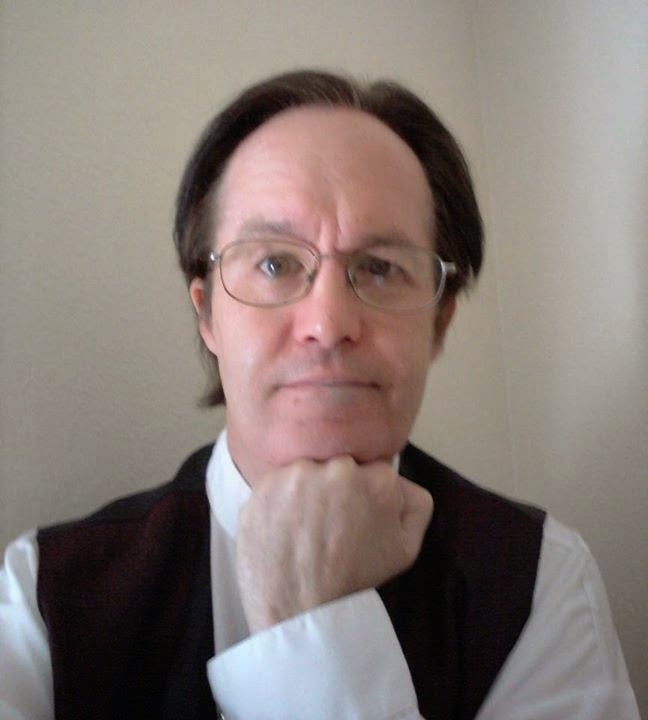 So you go to Smashwords, Kindle, Lulu, whoever you use to publish your precious labor of love, and you start getting asked a bunch of questions. What's the title? How many pages? The name of the author? Do you have a synopsis ready? A blurb? 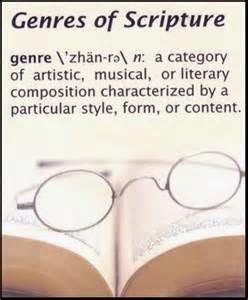 Then you reach "What genre is your work?" "What label do you want to put it under?" 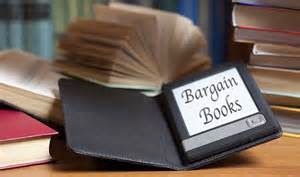 Is There A Stigma Attached To "Bargain Book" Prices? When I recently did my sale, I looked around at various websites to find places where I could promote. Imagine my surprise when I found a number of places insisted that the "bargain price" for a book had to be no more than $2.99. At that moment I paused and thought to myself, "Wait a minute, that's the regular asking price for one of my e-books. Are you telling me I've been offering my book at a 'bargain price' this whole time?" Now, taking a step back for a moment, let me explain how I've priced my books. Number 1 - I'm still a newbie in the book world. I don't have a huge following. Number 2 - I had gotten the impression that lower prices would help promote sales. Number 3 - I've been down a path where finances are tight for the last seven years, so I'm rather sympathetic to people having a hard time. So I try not to price my books out of people's reach. Good News... My $0.99 Cent sale is over. Now don't panic, the sale is over and done with and I won't be promoting it today. Instead I'd like to share some insights and the results with you all and get some feedback. First off, how well did a week-long sale like this do? Well all together I sold 15 copies, 10 of "THE SHIP", and 5 of "THE BRIDGE". How do I feel about that? It wasn't bad to be honest, but I'm not sure an entire week was necessary. Almost 2/3rd's of the sales happened on the weekend when I first announced the sale. For most of the week itself, there were only one or two days where anything happened. Then when I announced this last weekend that the sale was coming to an end, there another 4-5 copies sold. So quite frankly, doing an entire week-long sale didn't yield all that much for my efforts. How time flies! But never fear, everyone still has a chance to take advantage of this sale. Both "THE BRIDGE" and "THE SHIP", the first and second books in my paranormal/mystery series, are available in all e-book formats and countries for just $0.99 cents a piece until midnight. *So please spread the word to others and claim your own copies before the clock strikes midnight here in California*. That's right, my big sale is coming to an end this Sunday at midnight. So if you haven't arleady gotten an e-book copy of "THE BRIDGE" or "THE SHIP" you have until then to get one or both for just $.99 cents a piece. If you already have bought them, I thank you from the bottom of my heart and ask that you please SPREAD THE WORD so others can take advantage before it's too late. Both books in my Para-Earth Series are just $0.99 cents a piece. "THE BRIDGE" and "THE SHIP" have earned multiple 4 and 5 star reviews on both Amazon and Smashwords, and you can sample both books at either site for free. Now through August 10th both books in my PAR-EARTH SERIES will be available for just $0.99 cents (which comes to 0.77 in the English Pound) each on Amazon. 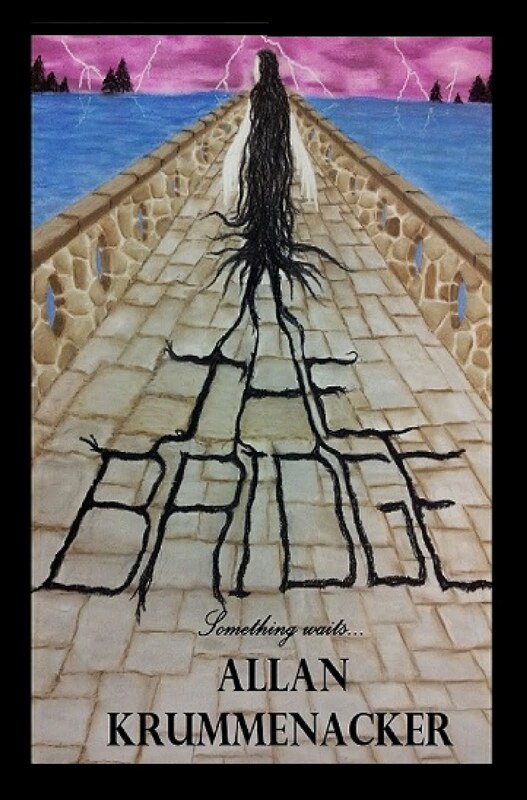 That's right the KINDLE version of "THE BRIDGE" and "THE SHIP" all week long. Within the pages of these two novels you will find mystery, ghosts, psychics, the paranormal and a whole in vision of parallel realities unlike anything you've ever seen or read before. PLUS: You can both books (which have multiple 4 and 5 star reviews) at Amazon for "FREE". Both books in my Para-Earth Series are just .99 cents a piece. "THE BRIDGE" and "THE SHIP" have earned multiple 4 and 5 star reviews on both Amazon and Smashwords, and you can sample both books at either site for free.